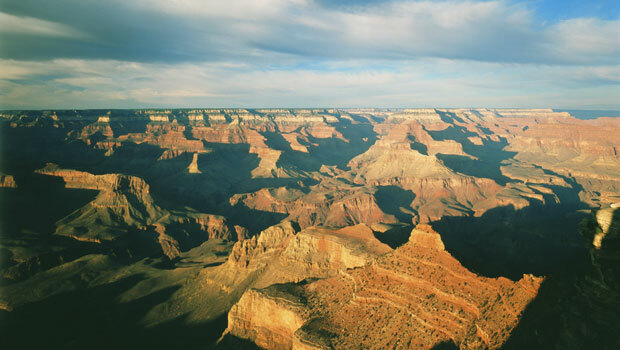 The Southwestern United States is known for its arid deserts, red rock landscapes, rugged mountains and natural wonders like the Grand Canyon. The diversity of people who have lived and moved to the Southwest give it a distinctive culture and history that continues to grow and evolve today. As the original inhabitants of the region, many Native American tribes have left their mark on Southwestern culture. International visitors can see examples of Native American influences in the artwork of the region, museums, tribal lands, and at historical sites like the Chaco Culture National Historical Park in New Mexico. The impact of the area’s Spanish American history and the current Latino population can also be experienced, including Tex-Mex cuisine, Latino arts and music, cultural sites, and the many Spanish-speaking communities of the region. Many visitors also want to experience the Old West and the region’s history of cowboys, gold mining and the filming of Hollywood westerns. Outdoor recreation and extreme sports are also popular in the Southwest, including hiking, mountain biking, skiing, snowboarding and whitewater rafting. For more examples of cultural learning activities in the Southwest, visit one of the U.S. state guide pages to find local festivals, sports, museums, historical sites, transportation options and other helpful tools to improve your cultural learning experience.